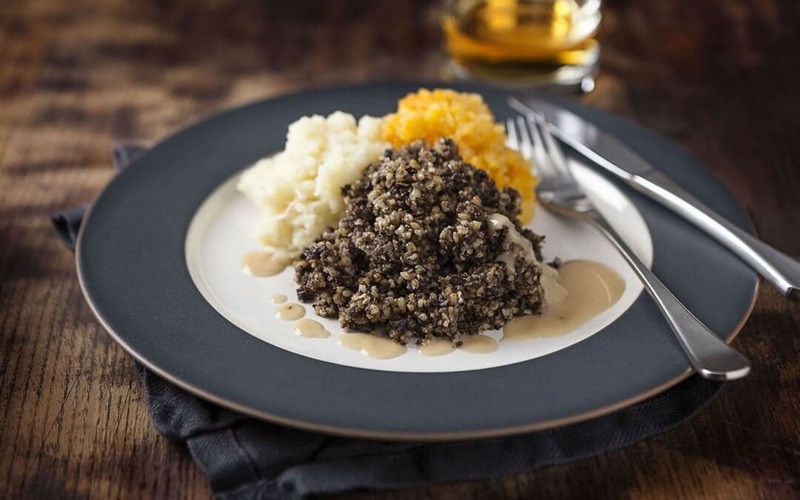 Two of our favourite American vloggers tried some Scottish food. Check-out the video the below to see their tasting. If you want to see more videos please feel free to check out their YouTube Channel. Enjoy the freedom of planning your own amazing holiday around Scotland on a road trip, and you can choose your own attractions, accommodation and places to eat. But maybe you’ve never driven in the UK before? Or maybe you want a refresher on the rules before you set off on an epic two week drive past mountains, around lochs and through glens? 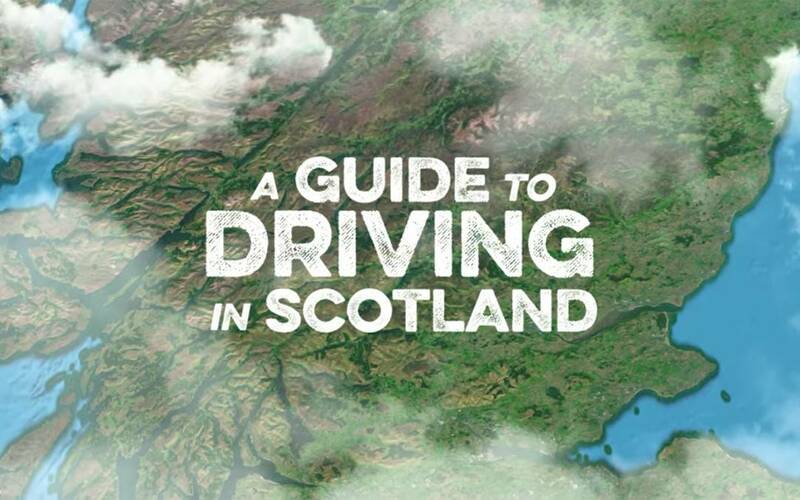 Well, here is all the info you need on driving in Scotland with helpful tips on country driving, speed limits, and much more. 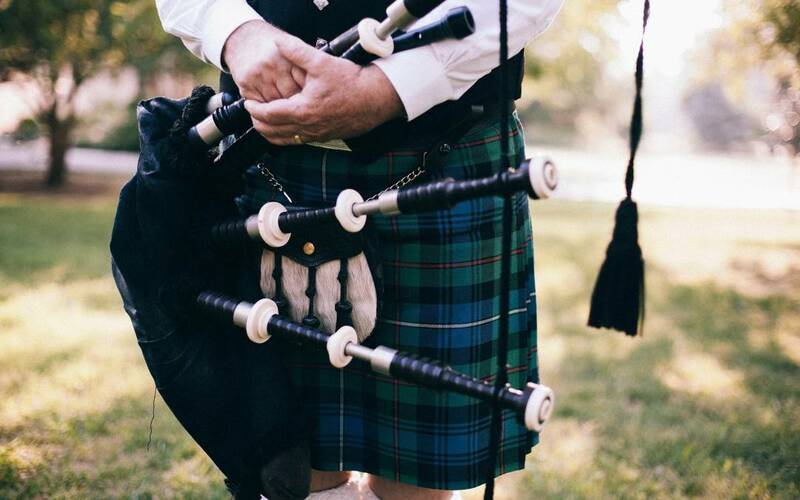 Ever wondered how Scotch whisky was made? Peer behind the doors of Scotland’s distilleries and discover the centuries-old secrets to production in its five whisky regions. Whisky is Scotland’s national drink. It’s also our biggest export, with bottles safely stored in drinks cabinets and proudly displayed on shelves across the globe. Rare bottles sell for thousands of pounds (really rare bottles sell for hundreds of thousands). 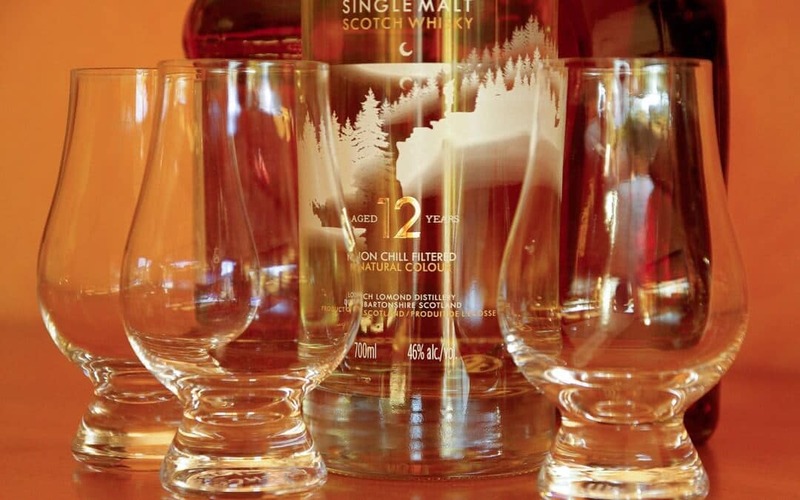 Whisky is a pretty big deal – but we’re not surprised at all. 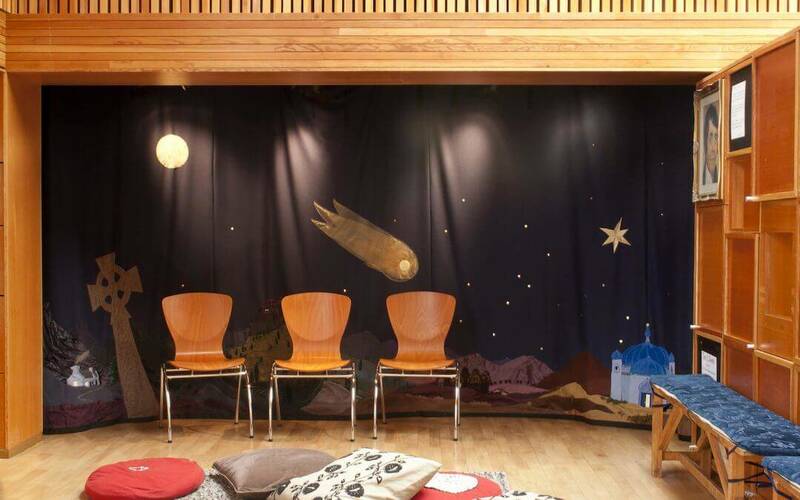 The Scottish International Storytelling Festival is a festival for performances, workshops, talks and children’s events. 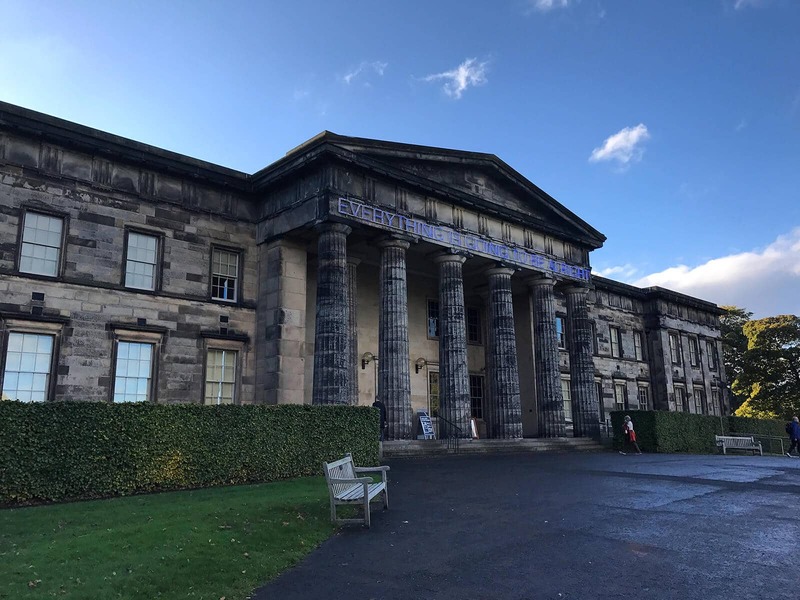 Guests from all over the world are also invited for this great 10 days’ festival that takes place once a year in Edinburgh.